L.I.F.E. System Biofeedback is a therapy based on the recognition that we are all coping with multiple stresses in our complex modern world: health concerns, financial worries, work pressures, family issues, relationship problems, environmental toxins, emotional stress, fears of the future, and more. Doctors confirm that approximately 80% of adult illness are impacted by, or even caused by, stress related issues. As we all know, continual stress is a significant risk factor for many health issues. Lexington Center for Integrative Health is committed to helping you relieve the stress in your life. 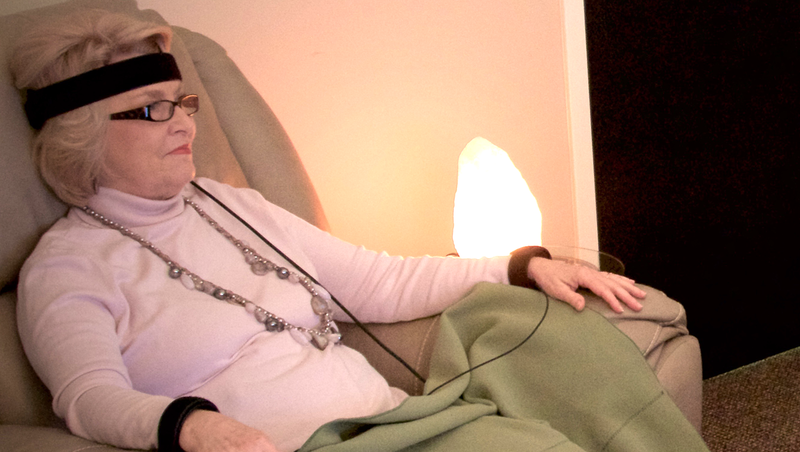 Our therapy is quiet, non-invasive, reassuring and deeply helpful to your tired body and mind. 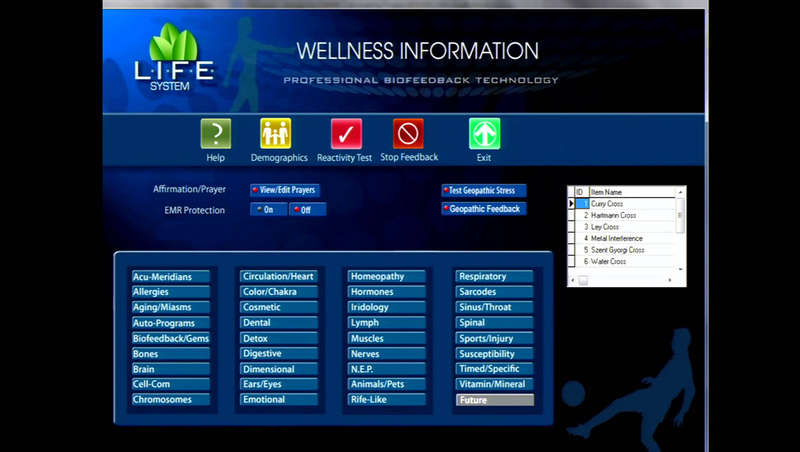 Lexington Center for Integrative Health uses L.I.F.E. System biofeedback as well as a number of other therapeutic modalities to assist in the management and reduction of stress.